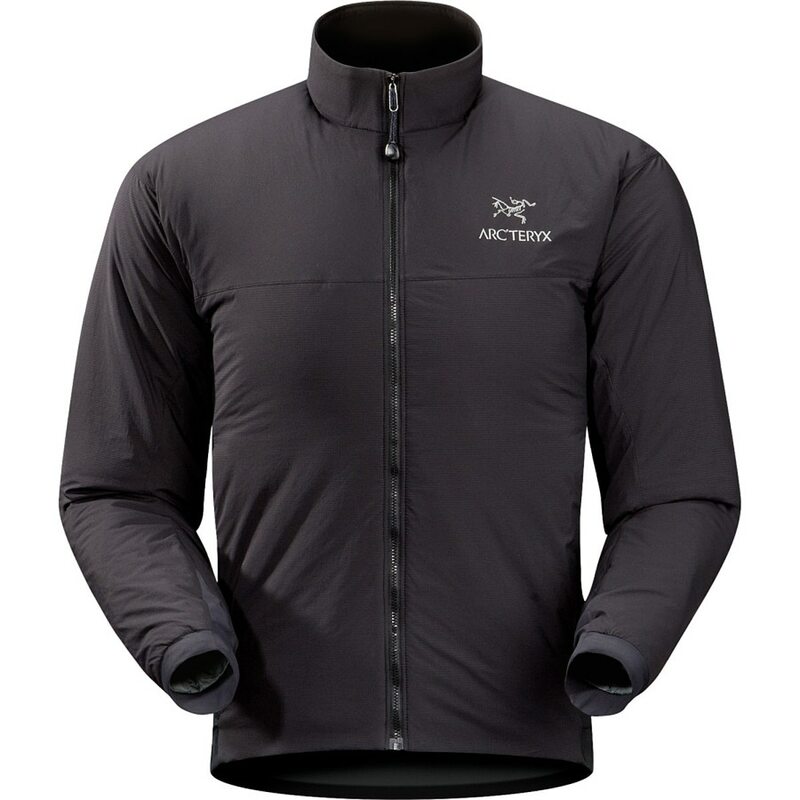 Whether you're trekking across the High Sierras, climbing in the Wind River Range, or making a long approach to the alpine in the North Cascades, Arc'teryx's Beta SL Men's Hybrid Jacket is the ideal shell to repel wind, water, and snow during all of your remote mountain endeavors. 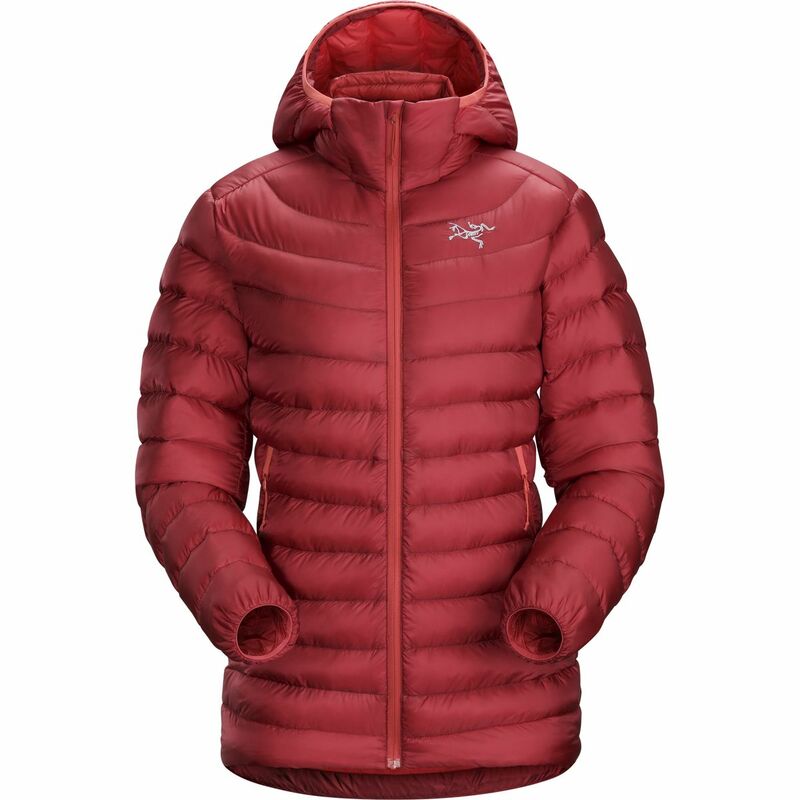 Replacing the venerable Beta LT Hybrid, the Beta SL Hybrid Jacket boasts a lighter design and more packable nature to trim weight from your climbing kit and free up space in your backpack. 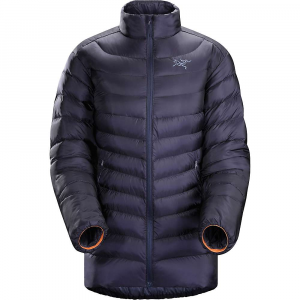 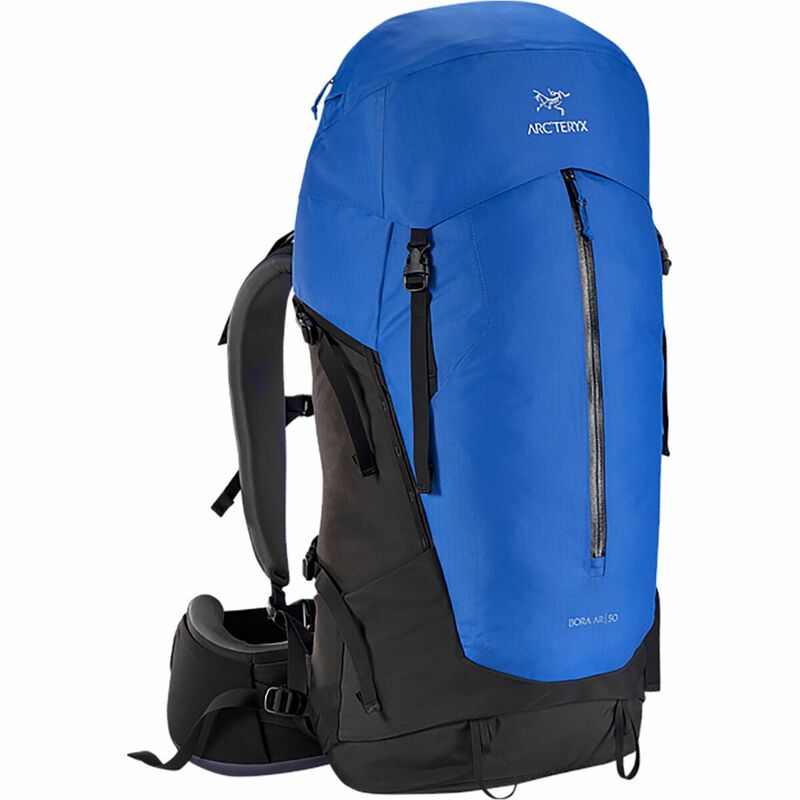 Being a member of Arc'teryx's Beta series, the SL Hybrid has a well-rounded design that will work well during most mountain activities, and it's completely waterproof and breathable, so you don't have to feel like you're sacrificing performance just to save a few ounces. 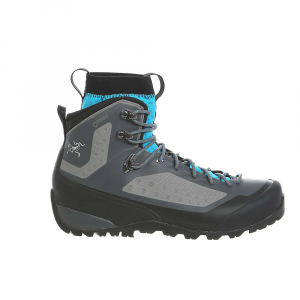 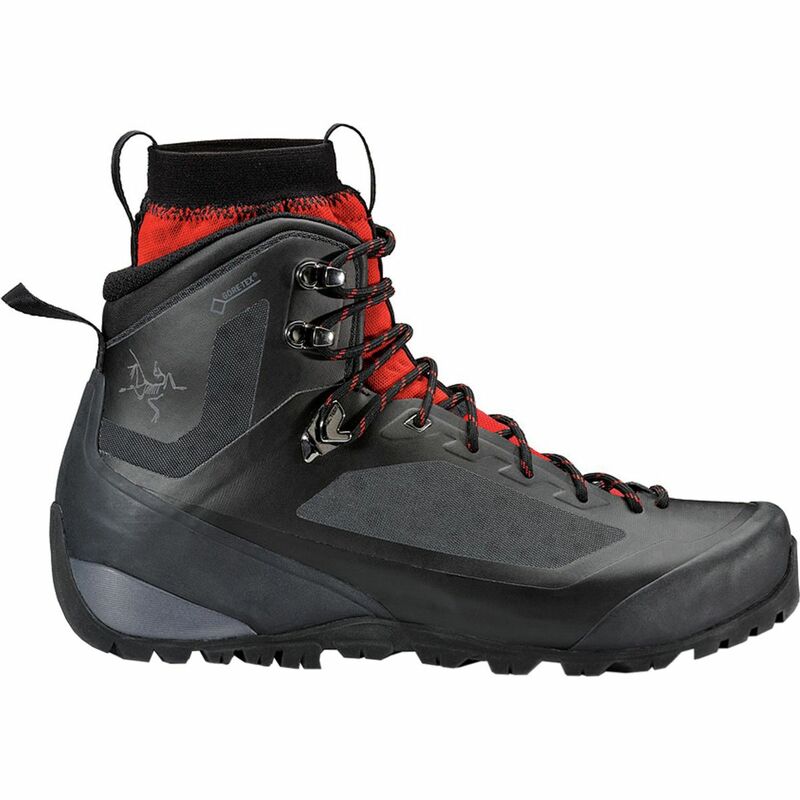 Borrowing the same hybrid construction of the Beta LT, the SL is made with a combination of Gore-Tex Paclite through the body and a burly 3-layer Gore-Tex Pro shell in high-wear areas for added protection against water and wear. 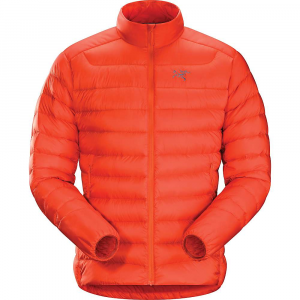 Where the SL differentiates itself from the original LT, though, is with its Gore C-Knit backer, which is both softer and lighter than the traditional tricot backer found on the Beta LT. As far as features go, the Beta SL Hybrid is fairly minimalist in design (it is an Arc'teryx jacket after all) with a helmet-compatible StormHood, two underarm vents, and laminated DryCuff hook-and-loop cuff tabs. 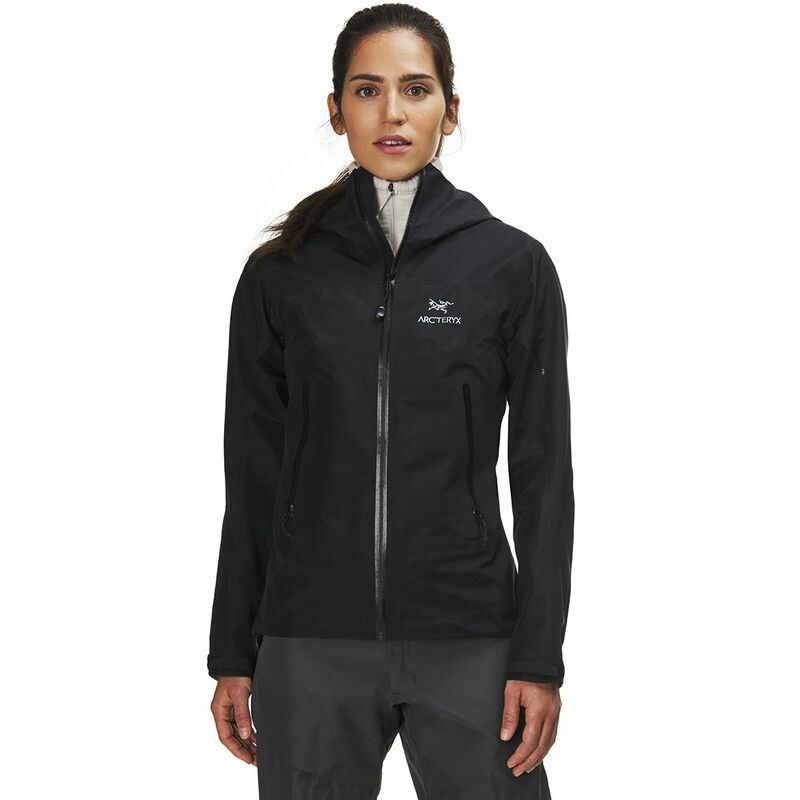 The fit of the jacket is designed specifically for technical layering and mobility with a trim fit and e3D patterning with gussets in key areas for a comfortable fit when hiking, climbing, or just breaking down camp during a rainy morning. 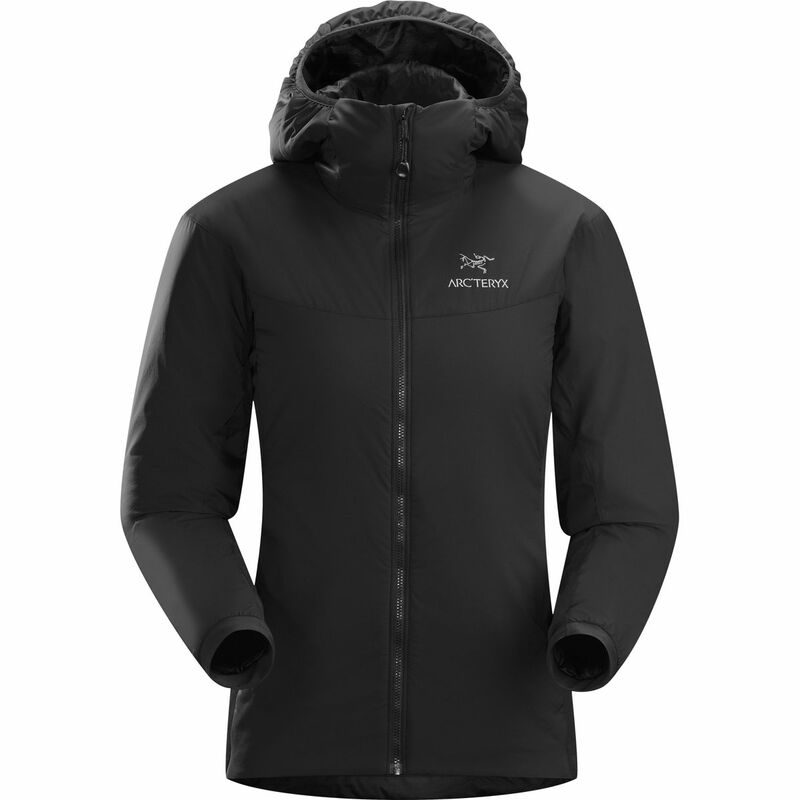 The Arc’Teryx Beta SL Hybrid is a lightweight rain jacket that’s comfortable and will protect you from the elements like a piece of hydrophobic armor.